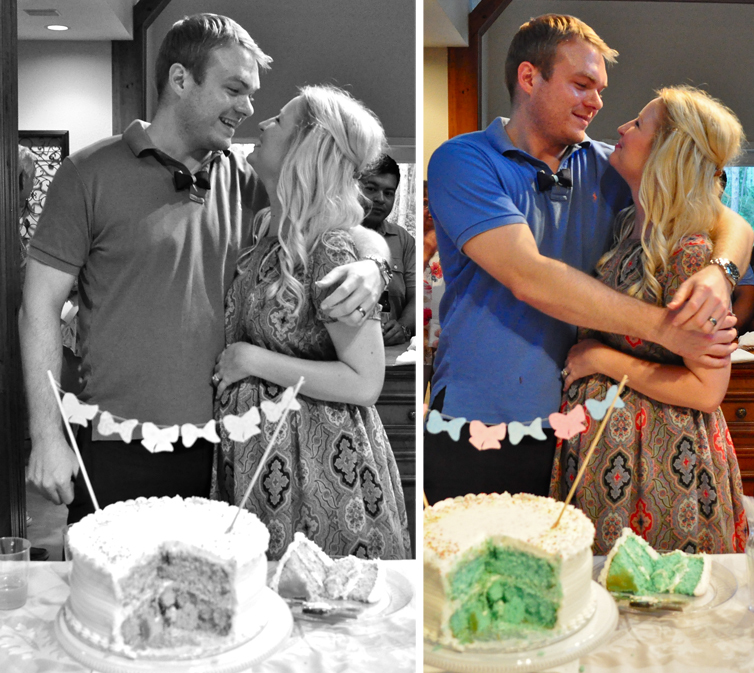 Lauren & Eric's Baby Gender Reveal Party. It's a boy! Congratulations, you two! I can't wait to meet your little man. that is so sweet!! 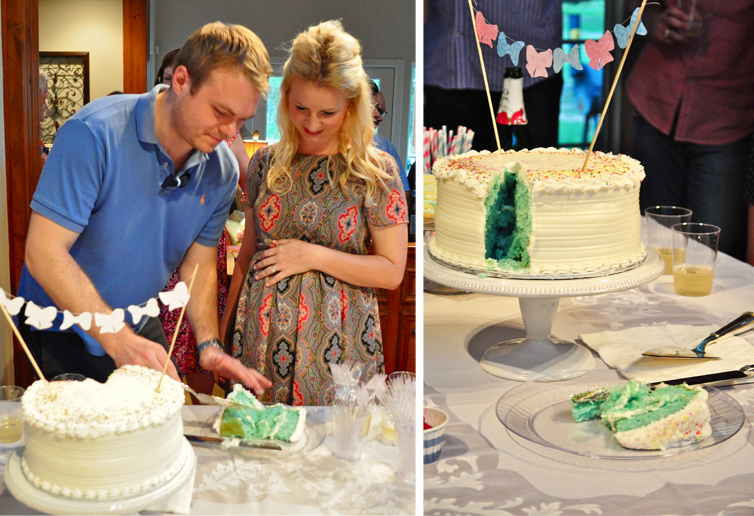 gender reveals are so much fun. and i want a bite of that cake!! 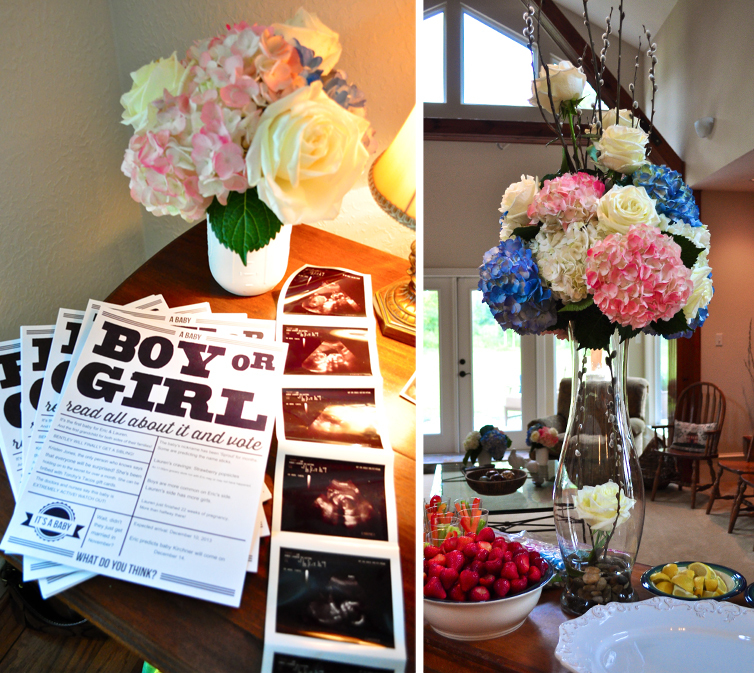 If you want to organize a theme based party baby shower, you must include the attractive games and decide a menu accordingly.